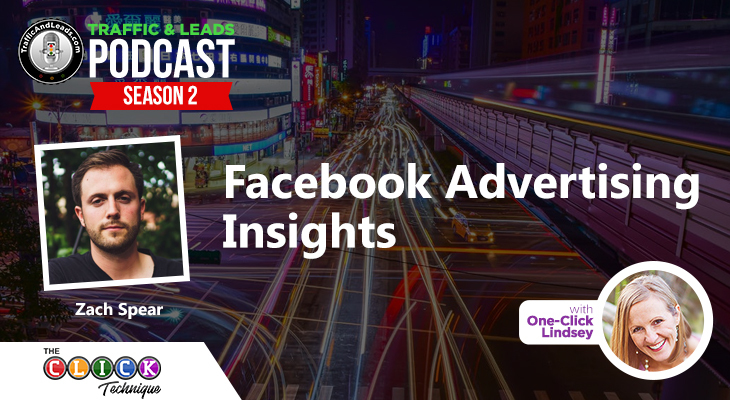 Hi everyone, it’s On-Click Lindsey here to tell you about the latest podcast where I got to chat with Adomas Baltagalvis, a Facebook advertising specialist, where he answers all of our questions we have about how to make advertising on Facebook work for us. 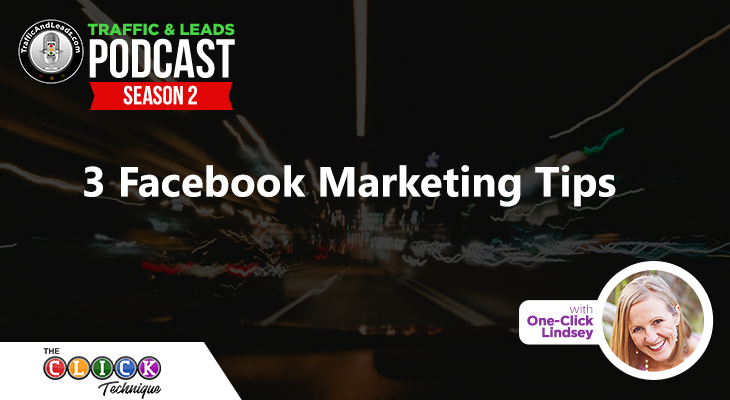 Of all the ways we can reach our audiences, Facebook is the one platform that is widely used by almost everyone in the world—considering you’d be hard pressed to find someone who had internet access and did not have a Facebook account! Adomas reveals that when he first started marketing on Facebook, it wasn’t quite as easy as you might think and because of that, he learned as much as he could about social media and really get a good understanding of how it works and how it can be used to his advantage. So if you’re interested in reaching a massive audience through Facebook, tune in and be sure to have your notebook handy! How Facebook ads can be used to generate leads. What a “lead generation funnel” is and how it works. The different types of lead generation funnels. What sort of freebies work best for a particular business. What sort of freebie is working the best right now across the board. How to prepare for advertising on Facebook. How to use the Audience Insight Tool to optimize your targeted audience. Why it is important to use specific interests rather than generalized interests when placing an ad. How niche audiences are more desirable than broad audiences. Why is it important to track Facebook ads. How you can start tracking your Facebook ads. What a landing page and a thank you page are and what they do. 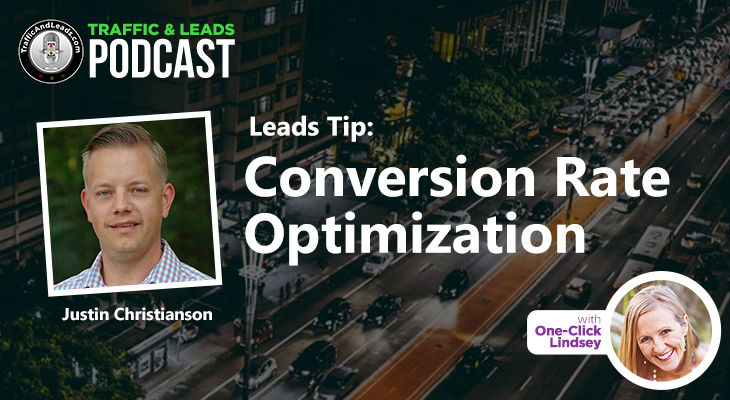 How custom ad conversions work on Facebook. What “standard events” are and how Facebook uses them. Why standard events aren’t always a good thing to use. Why Adomas prefers the “old” conversions. How cookies can be used to reach customers. How remarketing can build trust in your brand with customers. How to find your perfect audience. Which ads work best: video, text, link, etc. How Facebook optimization can hurt your advertising efforts. 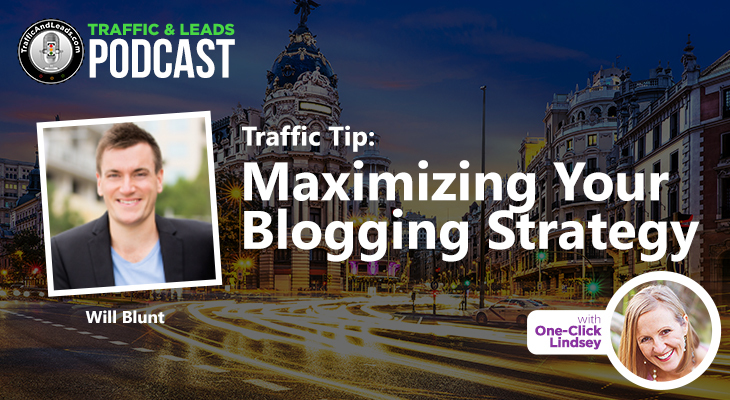 Why you want to divide your campaigns to get the most reach for your money. What split testing is and why it is so important in an ad campaign on Facebook. Why you shouldn’t run a Facebook Business Page. Why businesses should focus on end goals, rather than gathering a following on Facebook. Who knew you could learn so much about advertising on Facebook within such a short span of time? I can’t thank Adomas enough chatting with me and sharing so much useful information on advertising on such a huge platform like Facebook. 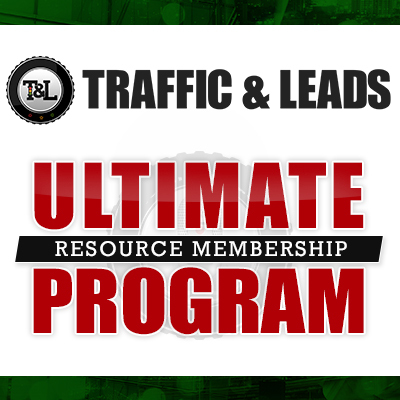 Also, don’t forget to check out that free gift Adomas created just for Traffic and Leads listeners! And until next time, I’m One-Click Lindsey wishing you a wonderful day!